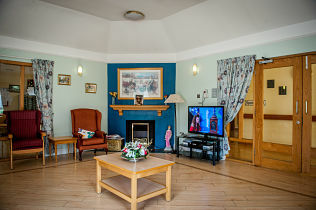 Situation: Daleview House enjoys a central location in the Waterside area of the City, close to local shops and within easy commuting distance to the City Centre. 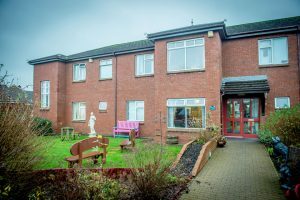 Daleview is a Registered Nursing Home which can accommodate 25 Nursing Residents and in addition the Housing With Care scheme which is Registered, provides supported living accommodation for a further 18 Residents. 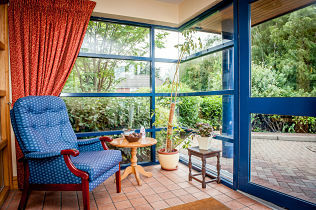 Individual Facilities: Daleview House provides 25 single rooms in the Nursing Unit. Communal areas include shared bathrooms, living rooms, dining room and kitchen. The Home is set in landscaped grounds with a central courtyard feature where Residents can enjoy the floral displays and water feature, weather permitting. 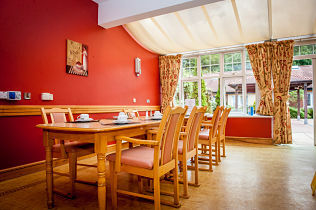 All Residents have their own tastefully decorated private room and they are encouraged to personalise their room with special items of furniture, ornaments and pictures to enhance the warm, friendly and homely environment. 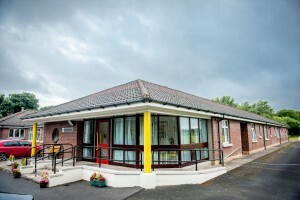 Daleview House offers a Weekly Activity Plan which ensures that a diverse range of Activities are provided to cater for individual Residents needs. 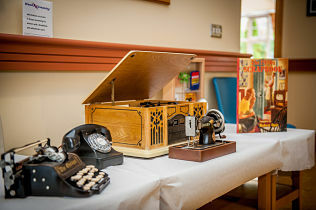 Activities provided include Arts & Crafts, music games and outings. Regular church services are arranged and members of the local clergy visit the home on a frequent basis. 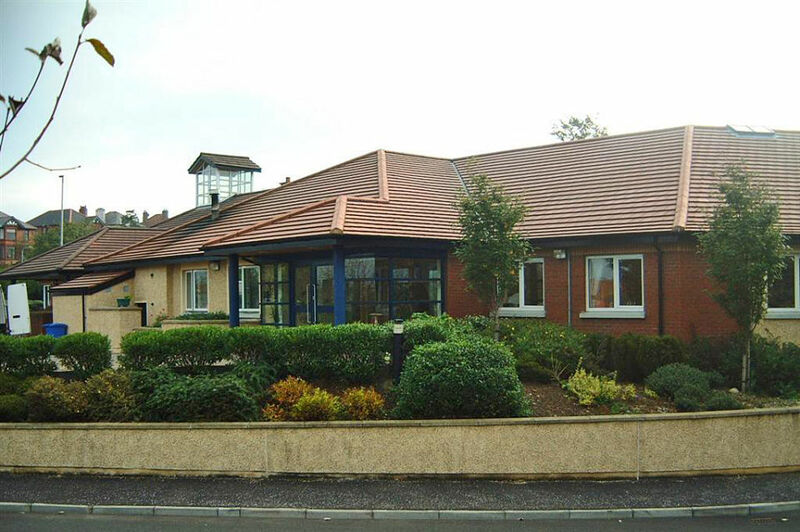 Support & Care: The Care needs of all Residents are assessed by the Nurse Manager prior to them being admitted to the Nursing Home in order that their individual care needs can be met. 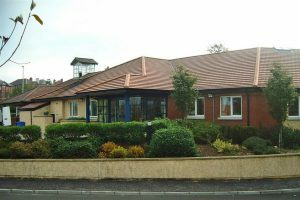 All Residents will receive confirmation in writing that the Nursing Home can meet their assessed needs at time of Assessment. All placements will be reviewed on an ongoing basis and Residents, their families/ Next of kin, Care Managers will be consulted regarding any change in their circumstances. Care Plans are devised in consultation with all relevant persons. 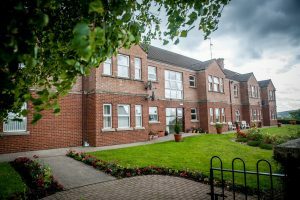 We encourage Residents families and friends to visit at any time any provide feedback on the quality and range of services provided in Daleview House. All applications will be assessed in accordance with our selection policy. 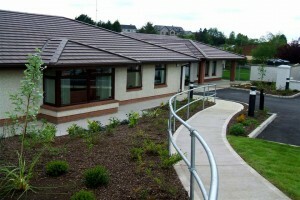 view information about residential care and nursing homes.